Getting started in real estate investing can seem frightening, but taking things slowly will make the transition of learning how to invest your money easier. Every new investor has heard horror stories about people that have made bad investments and lost most of everything that they owned. Educating yourself with accurate information will help you avoid the mistakes made by others while you learn how to start investing in real estate. Starting out in real estate investing takes some planning and understanding of what types of properties will help you achieve a return on your investment. An available property will be useless unless there is value in it for buyers and renters. No investor can make a purchase without first knowing how much money is available and how the money will be accessed. Not every person has enormous wealth and will most likely use personal savings, CDs or IRA accounts to fund real estate investments. Being smart and allocating a generous but safe amount of money toward an investment will keep you from making a financial mistake that could cause serious personal loss to your current standard of living. A big mistake is finding a good deal and investing too quickly without researching the property. Some properties are vacant for a reason. A run down rental property in a high crime neighborhood is usually empty because renters want to live in a safer location. A recently rehabbed single family home in a neighborhood with a good school district would provide a better return on your investment. 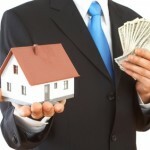 Knowing how to research and select a property that produces cash flow will build real estate success. You may be limited on the availability of rental properties in your local area. It helps to research thriving real estate markets to find a good deal to make your first investment. 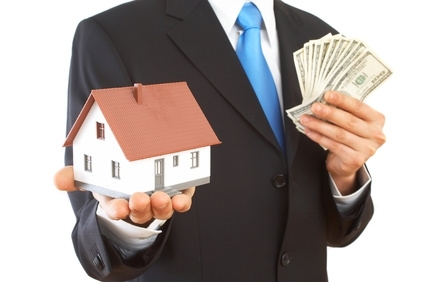 Long distance real estate transactions take place every day in the housing industry. You can become educated about the condition of the property, general maintenance required and property management. You do not have to stick with buying real estate strictly in your state. Nothing can be learned overnight and real estate is no different. The confusing elements of paperwork like permits, title searches and closing processes may be too much to handle on your own. Having the resources and assistance of a professional company to help you make the most of your investment dollars will help you purchase the property that builds your real estate portfolio and wealth.